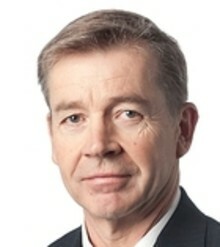 Geoffrey Annison is Deputy Chief Executive Director of Health, Nutrition and Scientific Affairs at the Australian Food and Grocery Council (AFGC). Other Appointments and Qualifications: Geoffrey’s career has spanned a number of sectors including the FMCG sector with Goodman Fielder and the AFGC, the rural sector with organisations such as Australian Pork Ltd and AWB Ltd and research providers such as Massey University in New Zealand and the CSIRO, providing him with extensive knowledge of current industry issues, particularly in the technical challenges in food science, nutrition and health. He received a PhD in Microbiology from the University of New South Wales after completing a Bachelor of Science (Hon) in Food Technology. 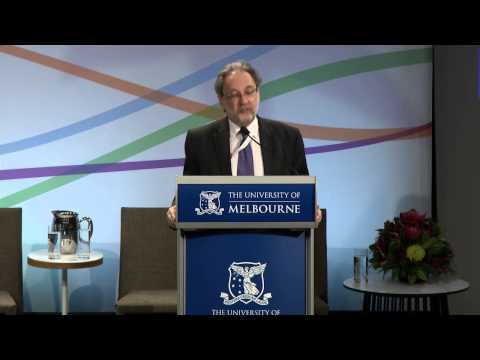 He is also a graduate of the Australian Institute of Company Directors. Influence: Dr Annison has extensive experience in food regulation and innovation, having held a number of senior technical and management roles in industry, academia, and public policy.